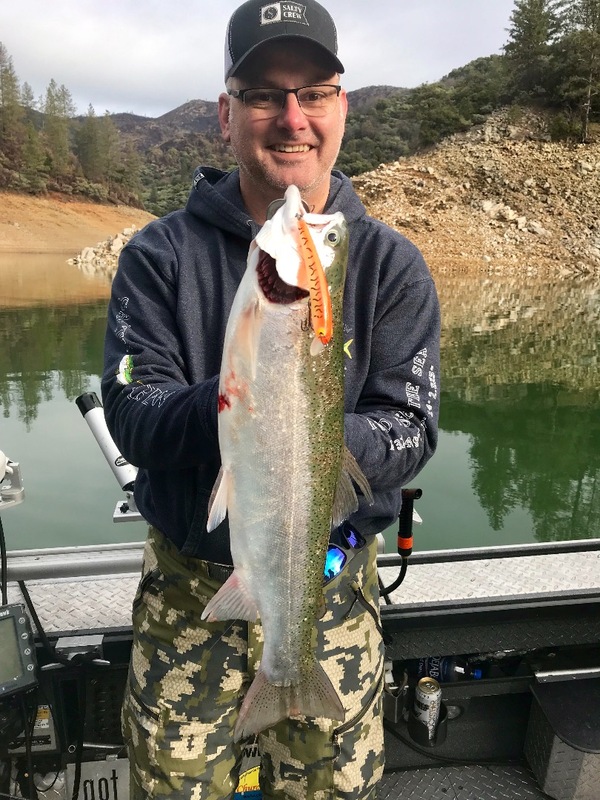 Fishing - Shasta Lake trout cool off! 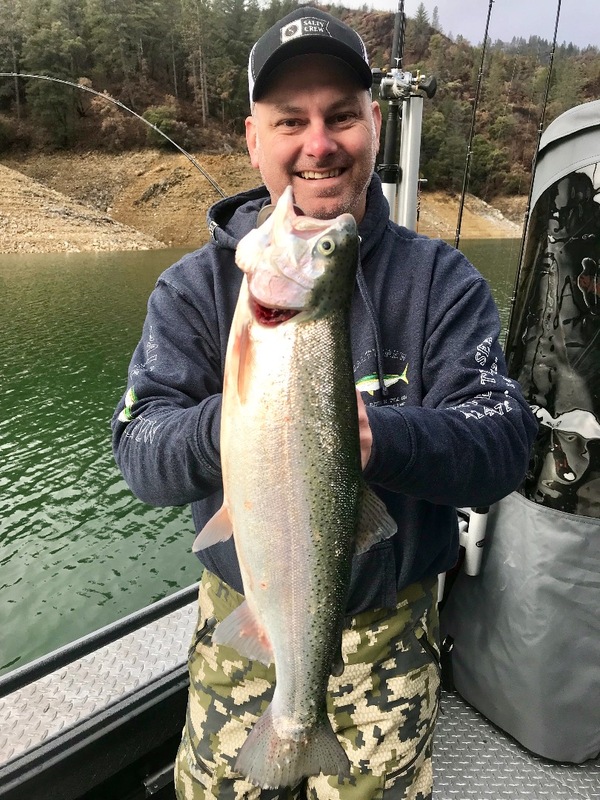 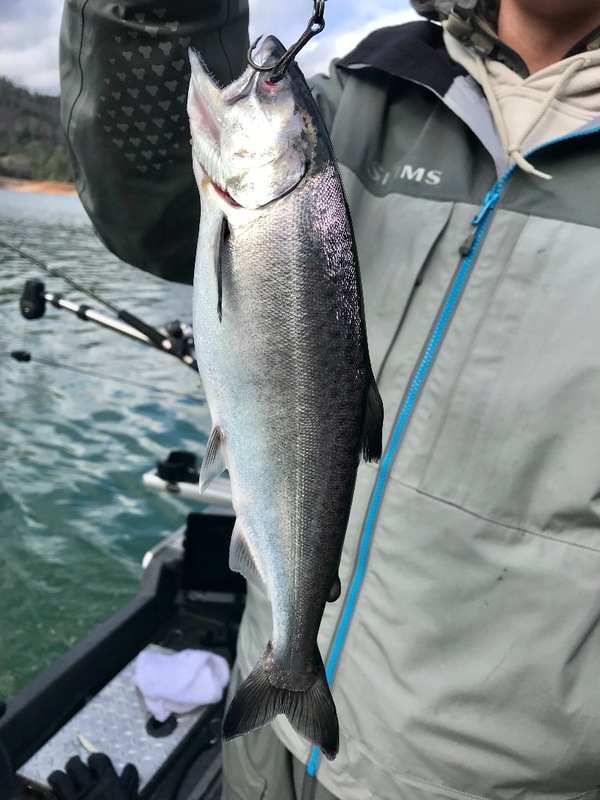 A recent plant of 70,000 King salmon in Shasta will boost Shasta's salmon fishing in the years ahead and we're already catching them fairly often. 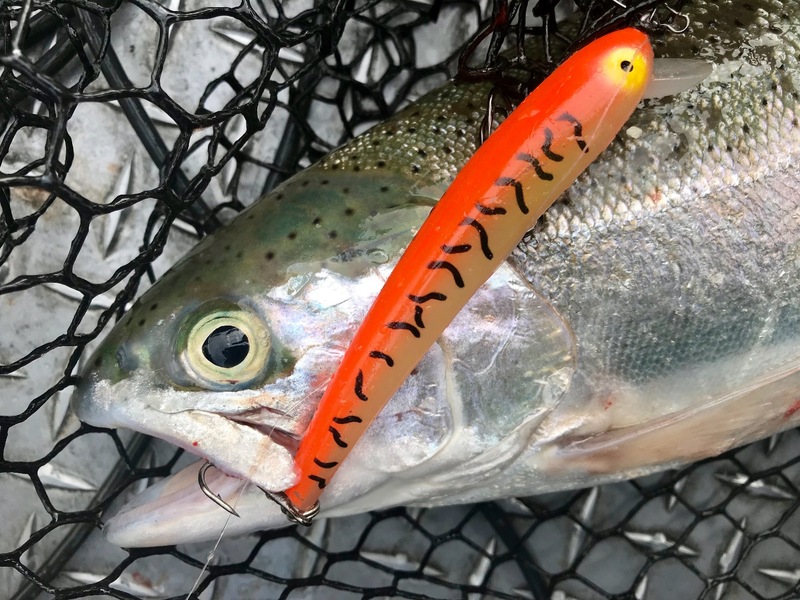 Bay Rat Long Shallow Lures have become a lure I never take out of the water.